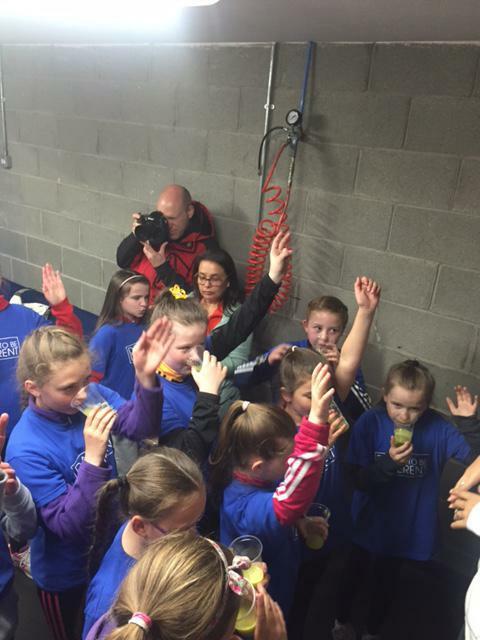 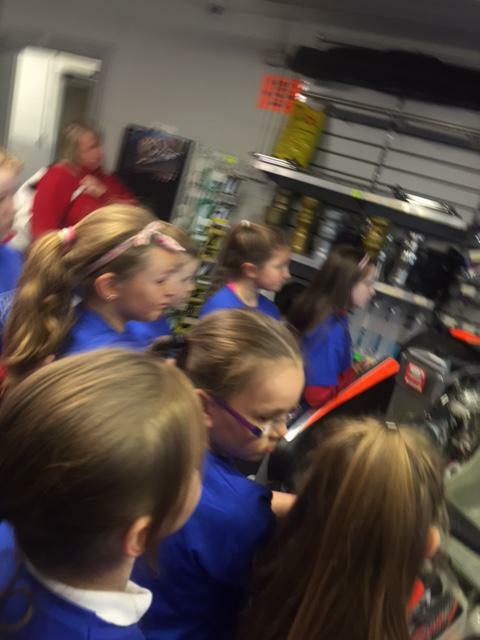 On Tuesday 17th May 10 lucky girls from P5-P7 got a chance to attend a 'money can't buy' experience at Nutts Corner. 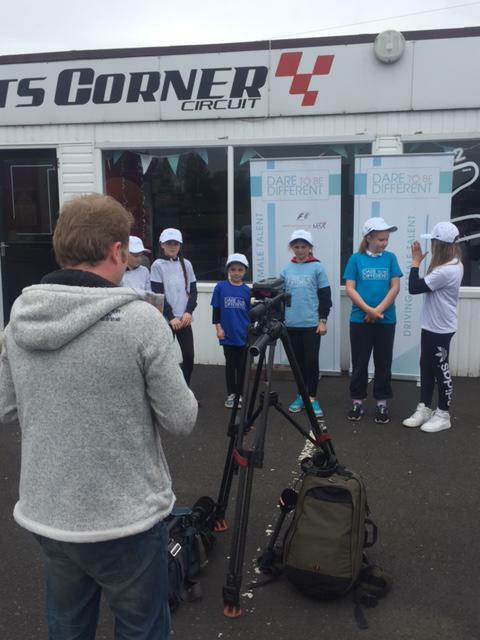 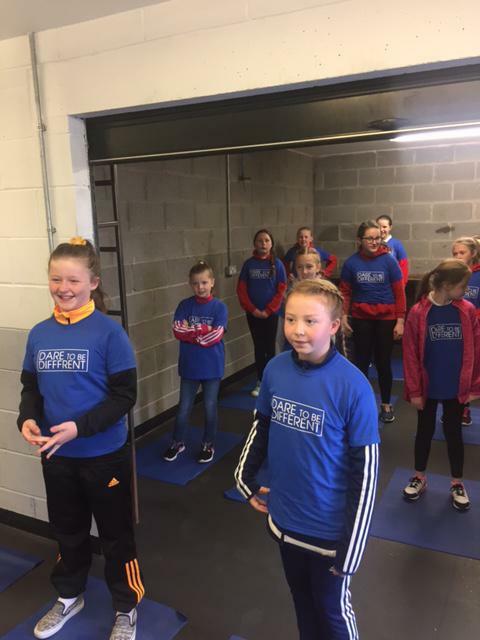 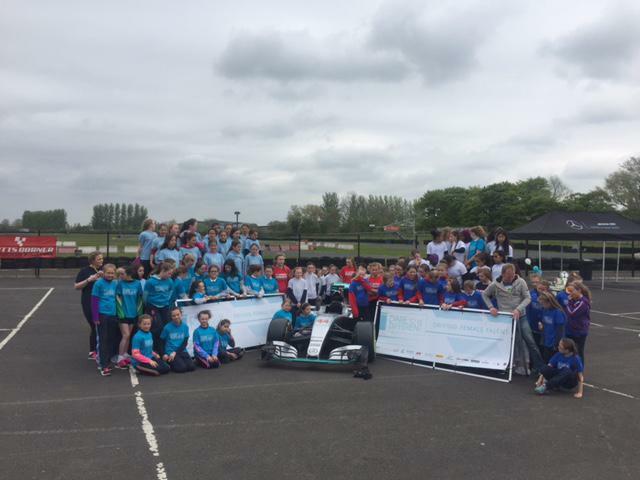 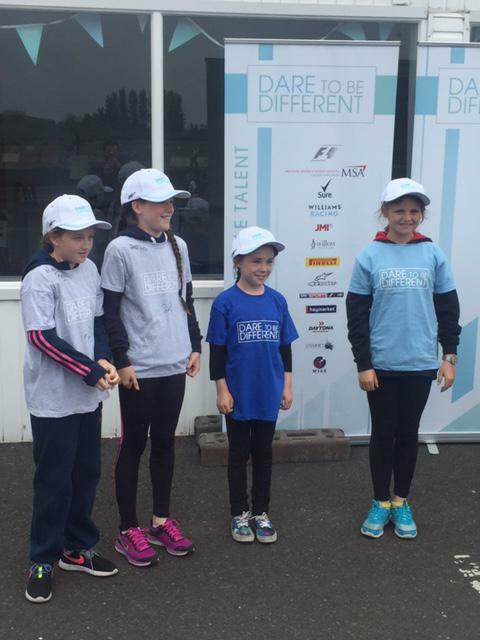 The programme was organised by Dare 2Be Different in association with Sky Sports and former Williams F1 test driver Susie Wolff. 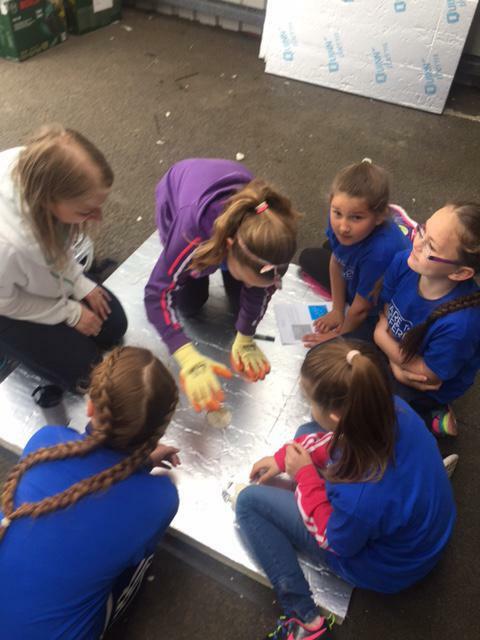 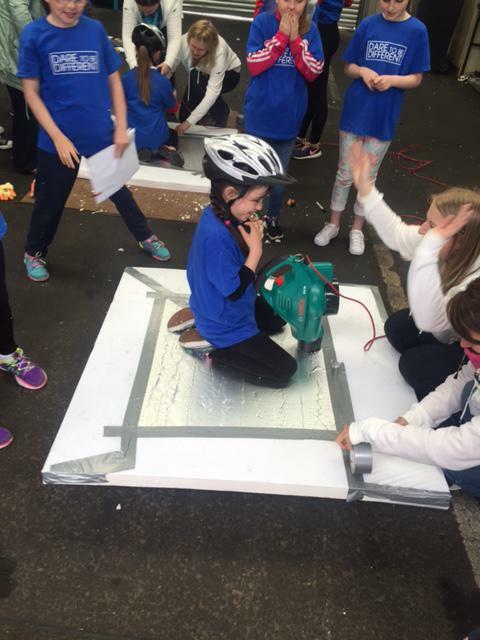 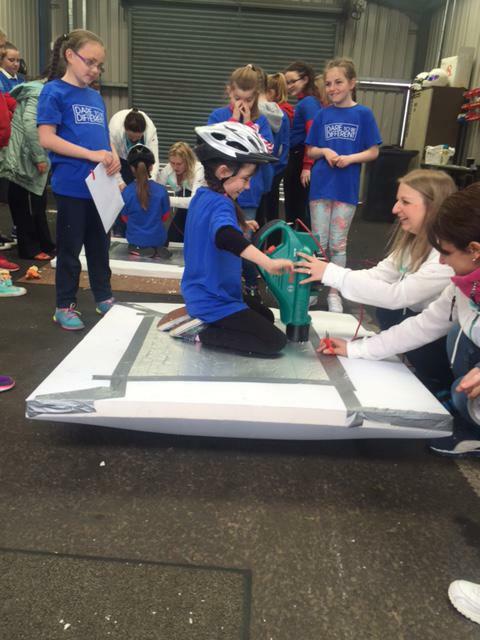 They girls had a great day out which included Go-Karting, making a hovercraft, seeing a F1 car, and learning about health and nutrition. They also got the opportunity to present in front of a Sky Sports camera crew. 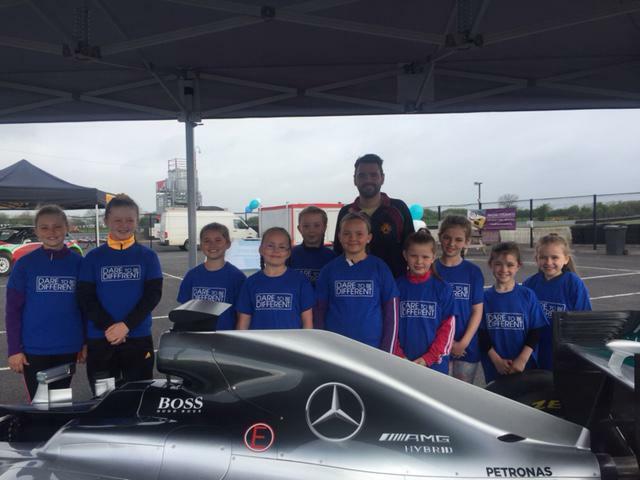 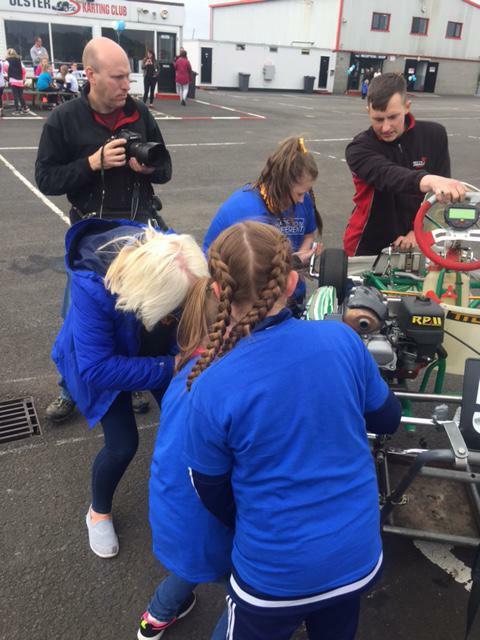 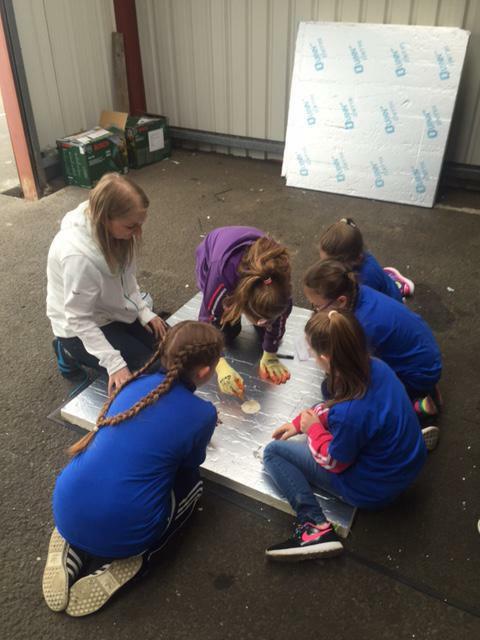 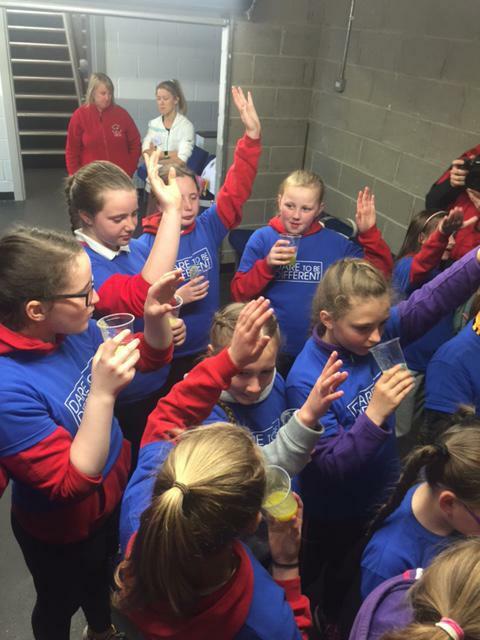 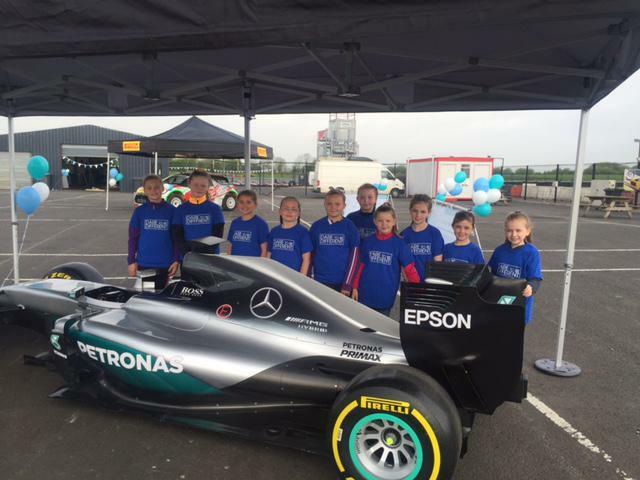 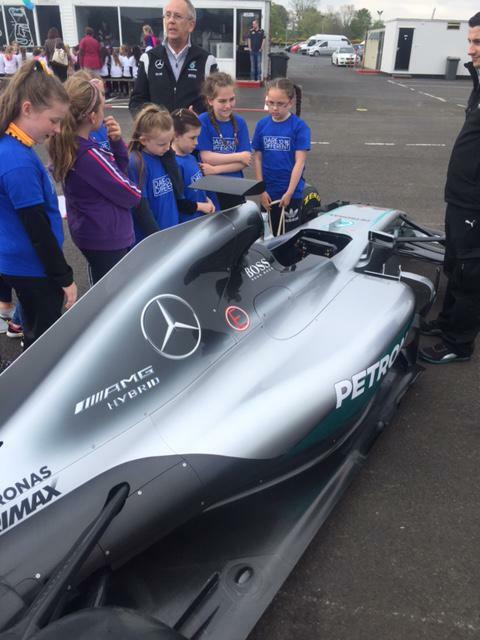 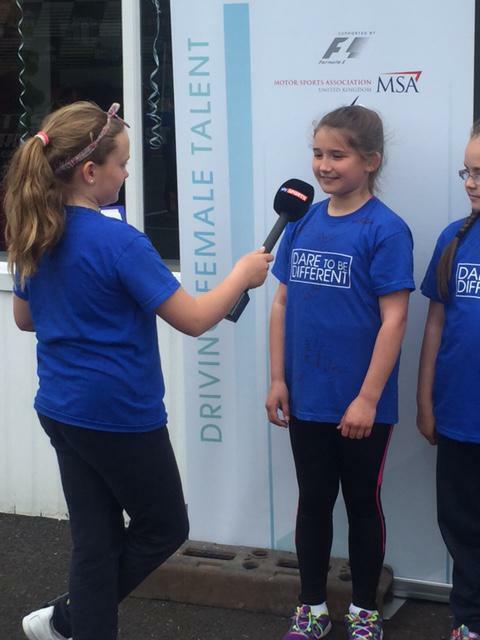 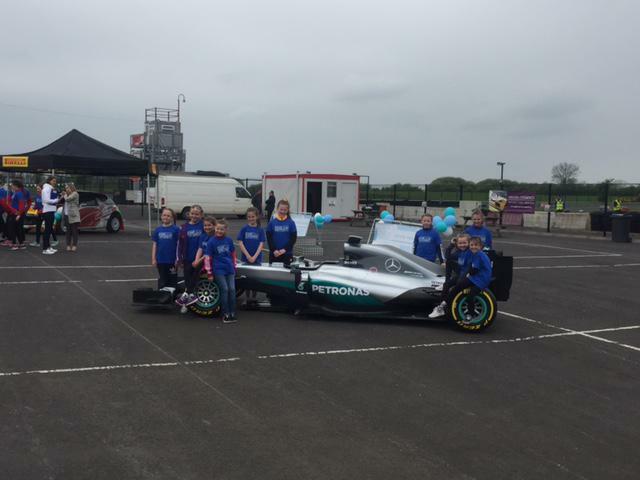 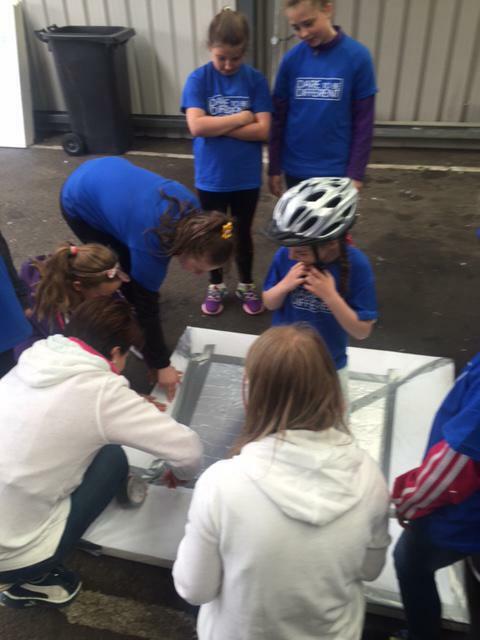 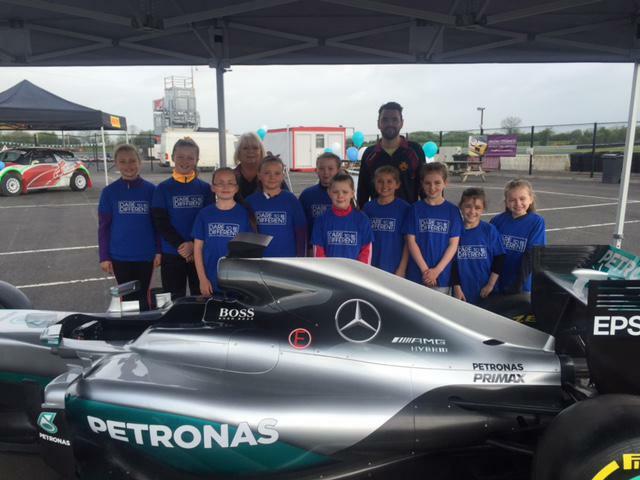 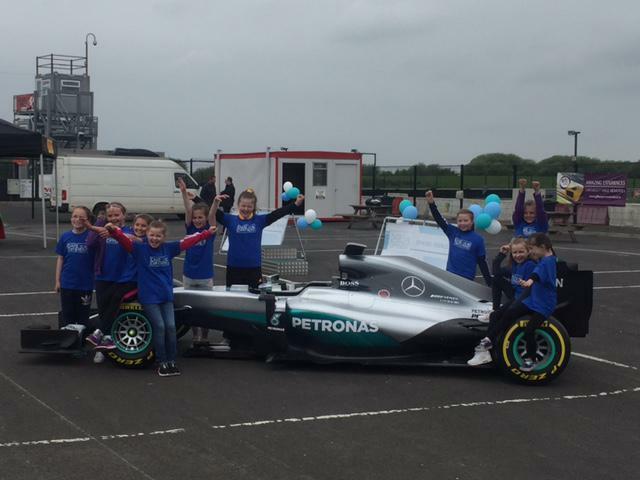 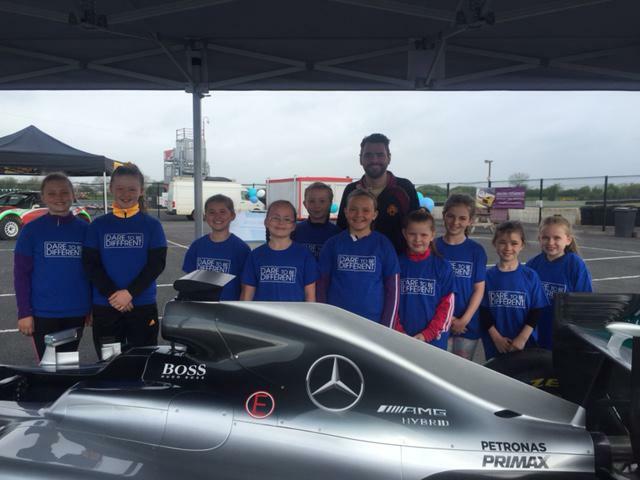 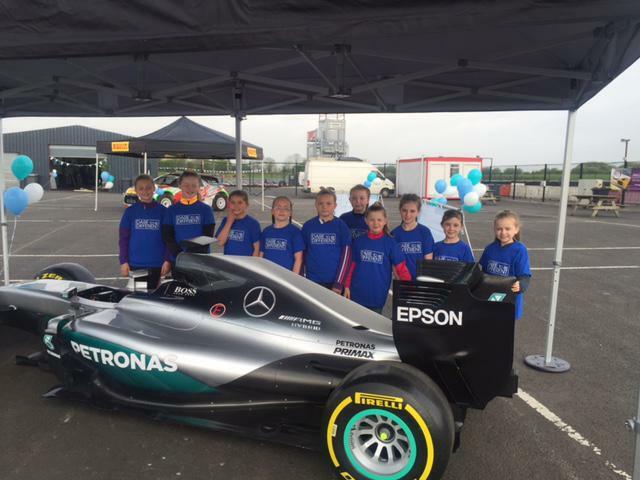 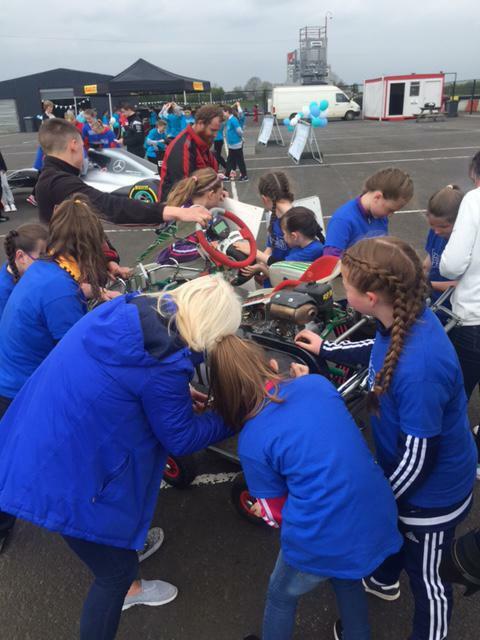 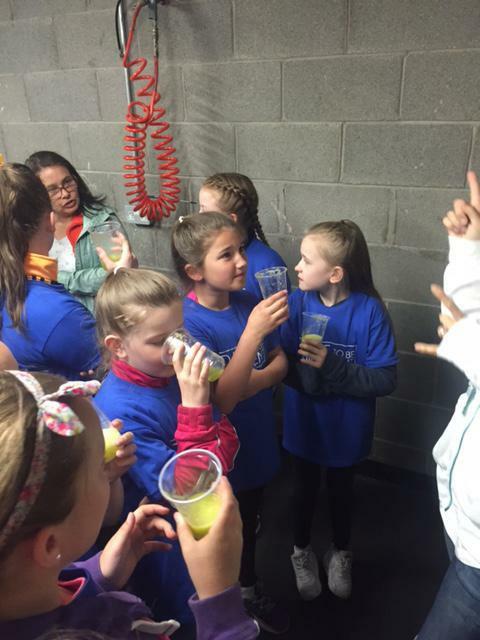 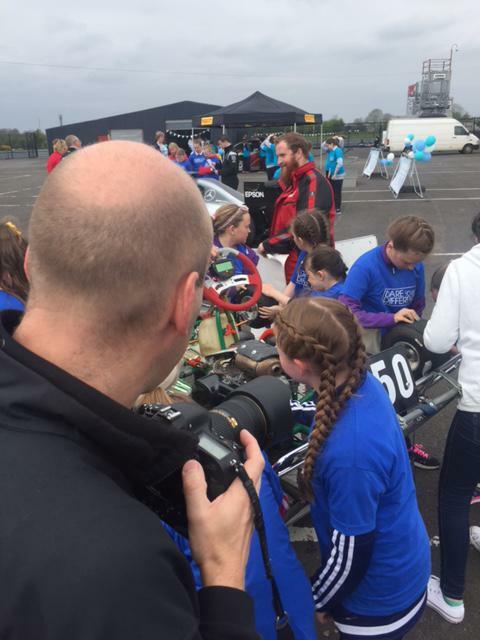 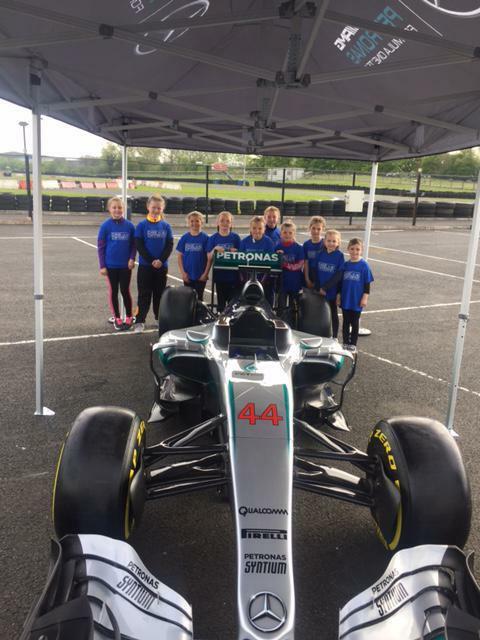 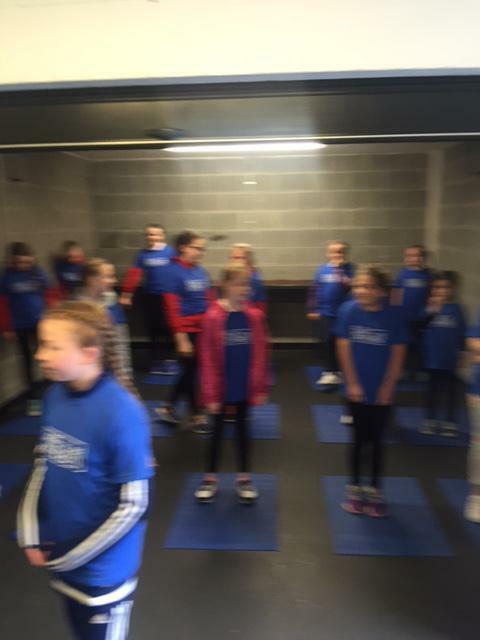 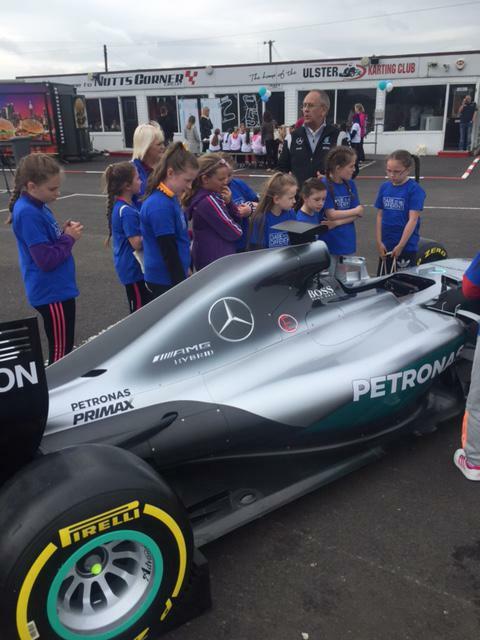 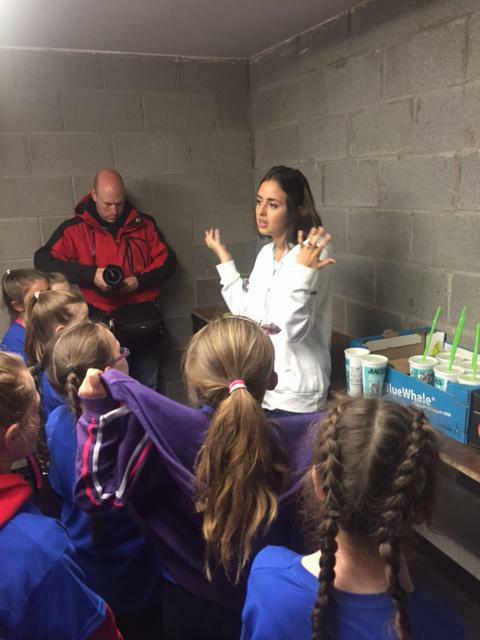 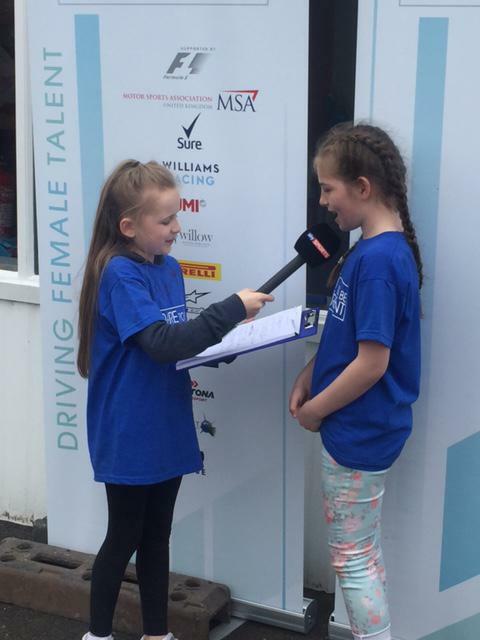 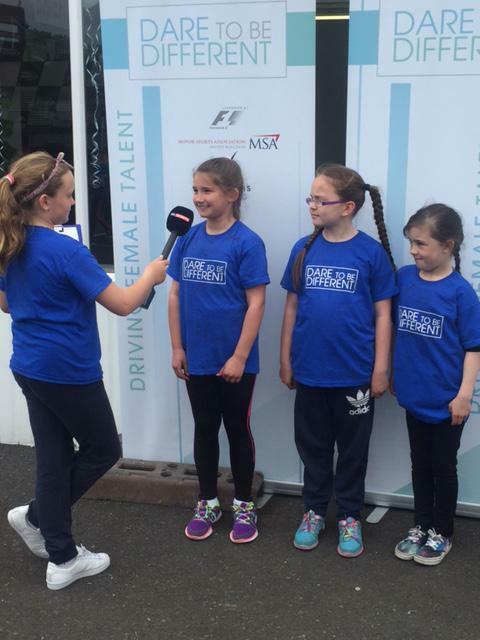 The aim of the programme is to encourage girls into STEM activities and motor racing. 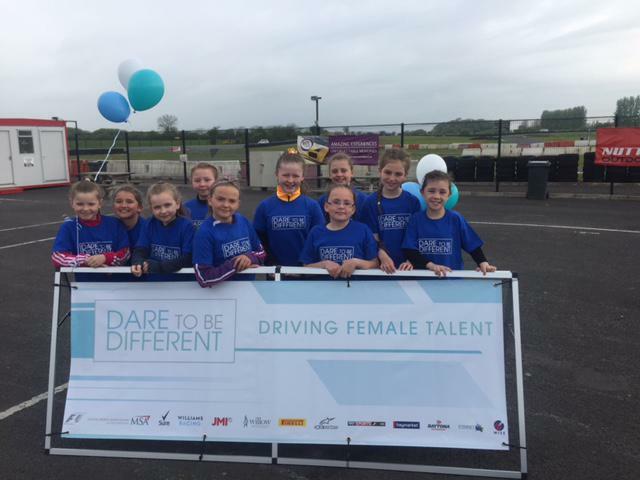 Our 10 girls are now Dare 2Be Different Deputies and will be doing their best to encourage as many girls as they can. 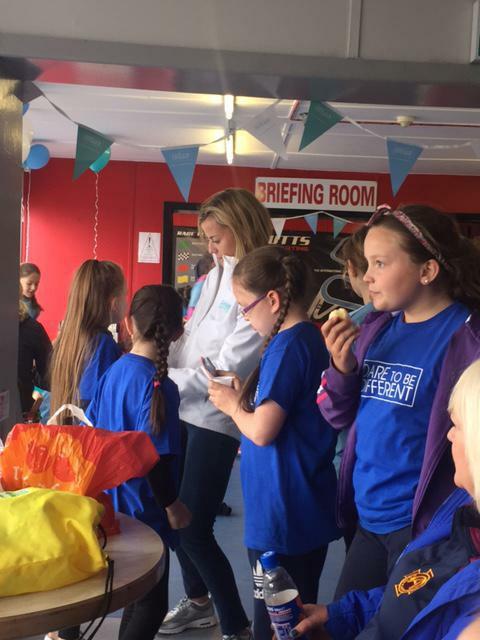 Keep an eye out for more details.